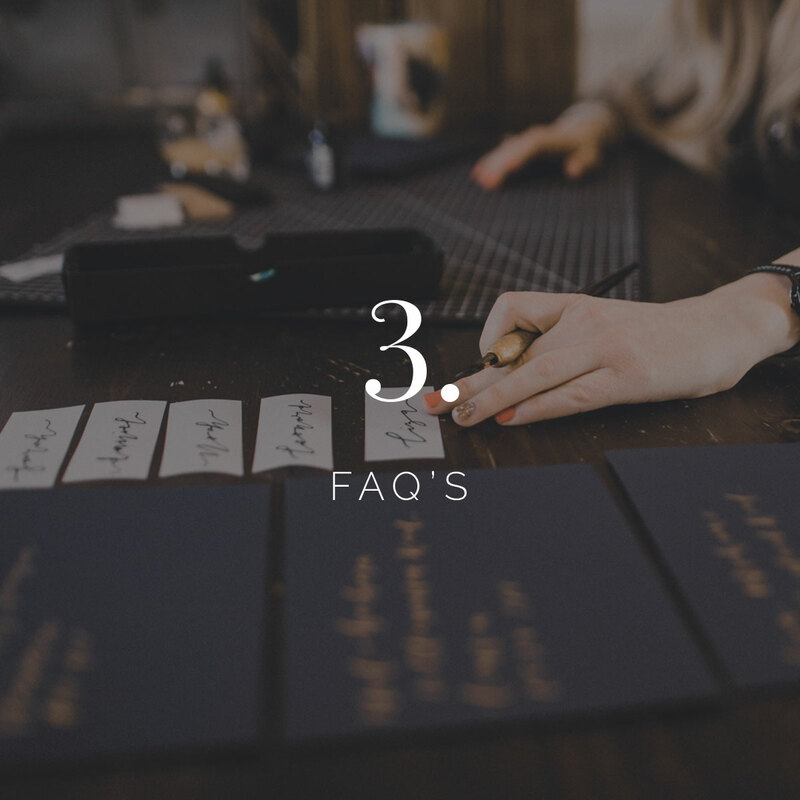 From initial contact through to receiving your dream invitations, we’ve laid out the full process for you below. 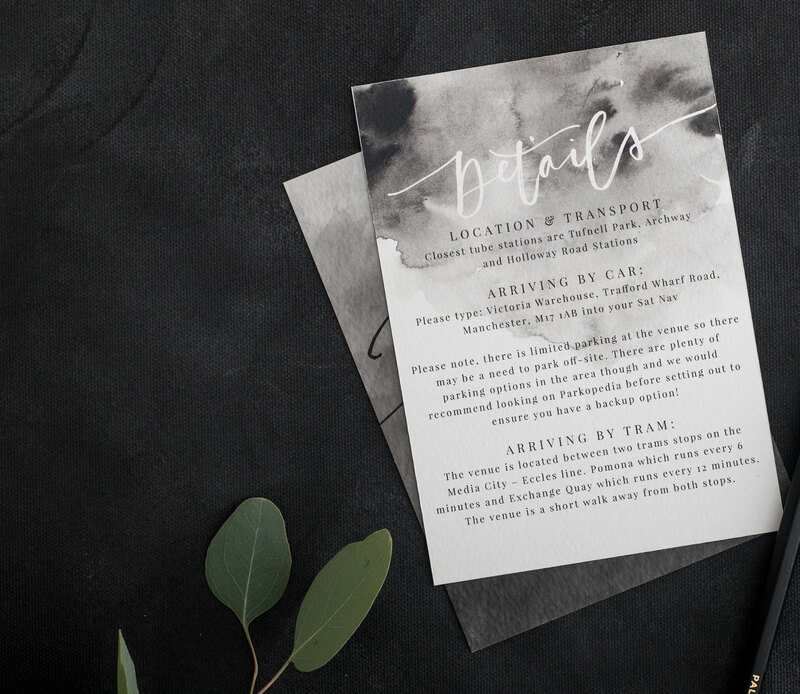 We are often booked up two months in advance – so do please factor this in when booking your stationery, you’ll need to allow at least 6 weeks from your design date for this full process. 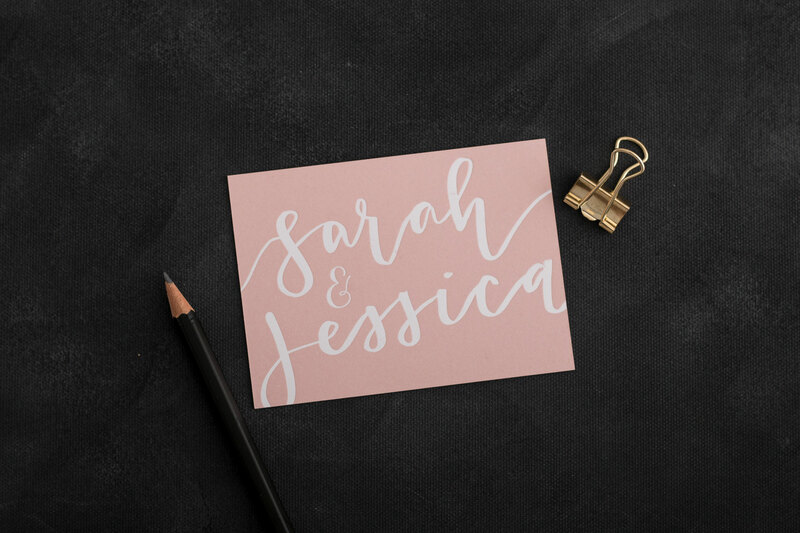 To get started on your stationery please contact us here, where you can book your consultation with us online, or complete our contact form with more information. We love to start each invitation suite with a quick chat. 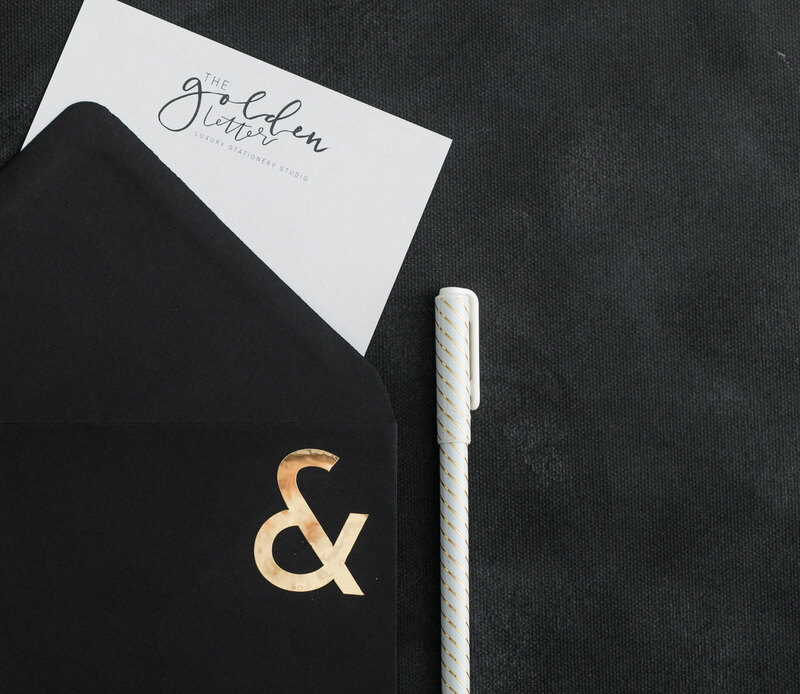 This is where we discuss all your ideas, options, personalisation and printing methods – and can talk in depth about your dream stationery. I’ll also talk you through the design process and what to expect throughout. After your phonecall I will email you everything we have spoken about so you can digest all the information, along with a link to our booking form. 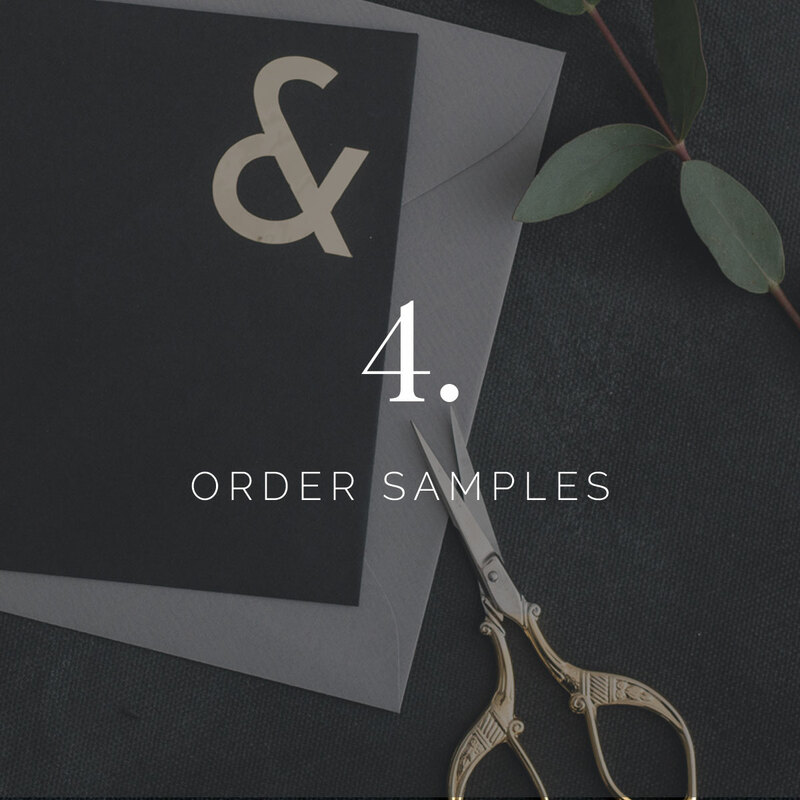 If you’re ready to book your stationery, complete the simple online order form. We will send you an invoice for 50% of the total within three working days. 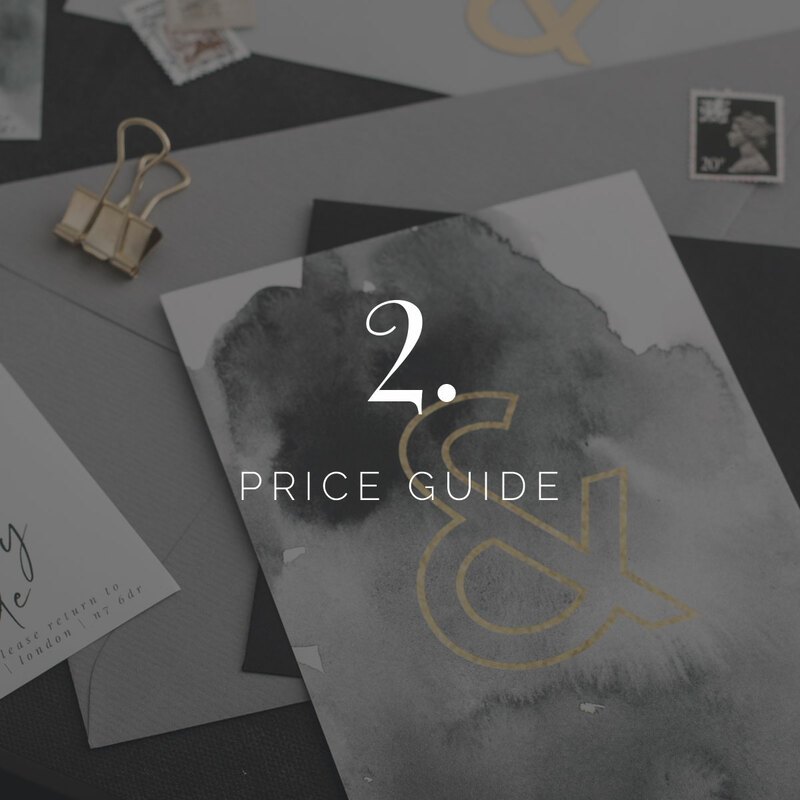 Once you have paid your initial invoice, your design date is set and I will send you this date along with all the details on how we start designing your stationery. We use Trello to help develop your stationery together. Don’t worry – Trello is super easy to use, and I’ll give you step by step instructions on how to use it. Designing your stationery is a collaborative process and Trello is great for this. A final print proof along with detailed instructions will be sent for you to approve. We cannot be held responsible for any errors, spelling mistakes or changes after the proofs have been approved – so get a friend or family member to check with you! Once you have approved your proofs, your final invoice will be issued. All items are hand printed and assembled. Please allow 2-3 weeks for this process. Everything is packaged up for you and sent via courier.